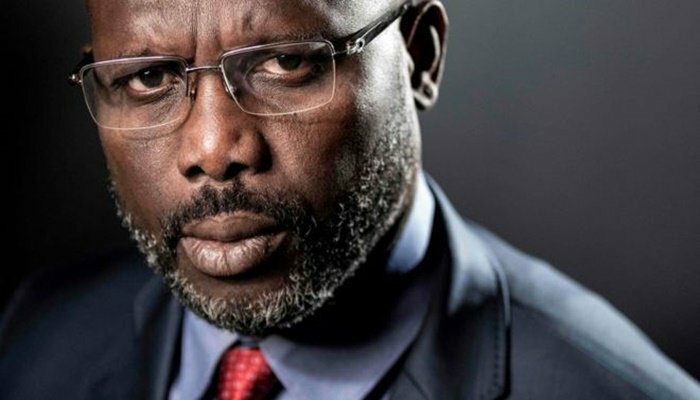 Liberia’s President George Weah has urged citizens to pray for two hours every day for God’s intervention in solving some of the country’s enormous economic problems. Believers are also being urged to hold an all-night prayer vigil on the final Friday of each month to bless the government and the people. The hope is that this will win divine intervention on matters of “infrastructure and economic developmental drives”, the president’s religious advisor, Rev M Emmanuel Nimely, said in a statement. Callers to a popular radio talk-show were not impressed. “Our leaders are evil, so prayers will not help us,” one caller told The Costa Show, which broadcasts from the capital, Monrovia. The show’s host Henry P Costa agreed, saying other industrialised nations like the US, China and Japan did not become developed through prayer. They worked and invested wisely. But another caller from the Doe Community, a poor neighbourhood near the port of Monrovia, disagreed strongly, saying prayers do a lot to get nations going.